We are looking for a lead teacher in the subject of Geography to drive the curriculum and pedagogy forward in the Humanities faculty. 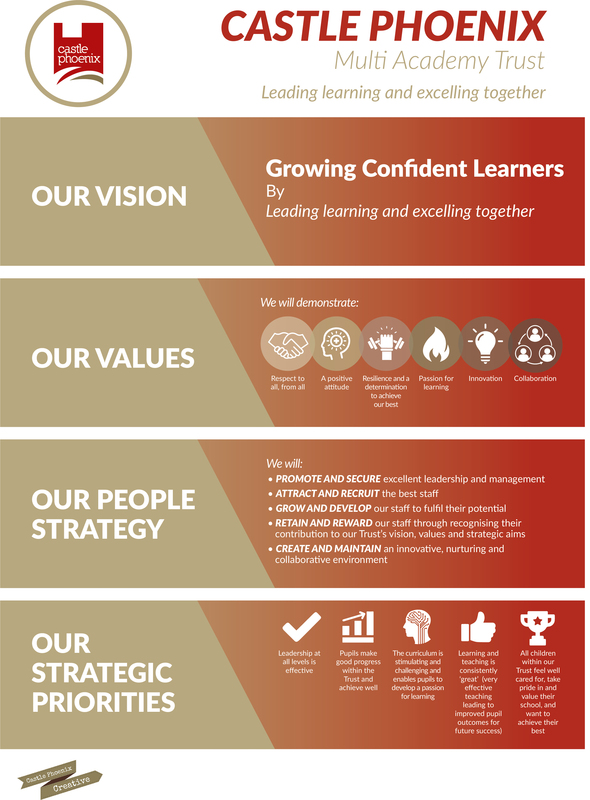 You will be part of our leaders of learning team whose aim is to develop ‘great’ teaching and learning throughout our school. You will support senior leaders and teachers in ensuring that our students, who deserve the very best, fulfill their potential so that they are well prepared for their future. You will be a talented teacher with a track record in being able to raise standards in learning and teaching and facilitating student progress. Teaching of Geography will be to GCSE and A level. You will coach and motivate teachers to improve practice and you will have the opportunity to work with a talented group of staff who are committed to change and open to new thinking. This is your chance to become part of a team of leaders in a Trust which will give you the go-ahead to step up and lead and the aptitude to become a senior leader in the future. Address: Grange Road, Longford, Coventry, West Midlands, CV6 6BB, United Kingdom.